A former Miss Kentucky USA from Louisville is accused of smuggling drugs into an Ohio prison for an inmate. 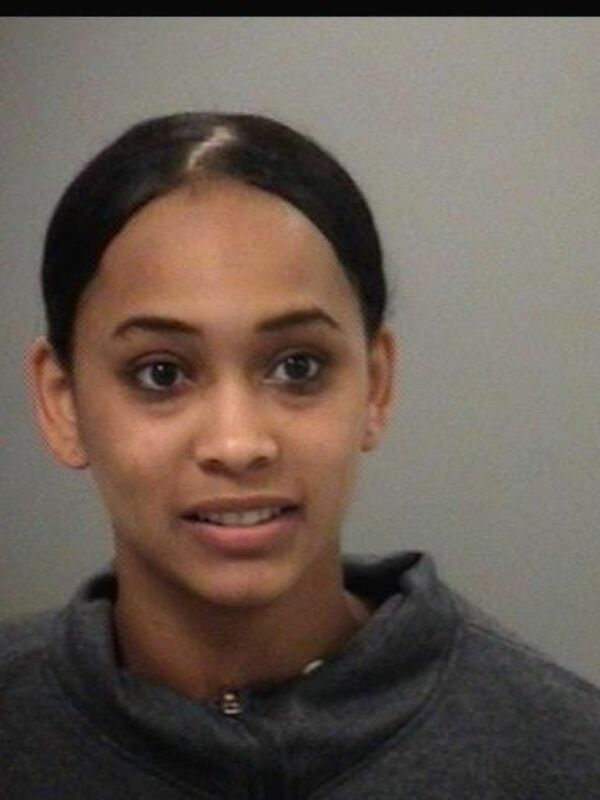 Kia Hampton, 28, was arrested on May 26 in Allen County, Ohio, after police say she was caught smuggling marijuana into the Allen Correctional Institution for Jeremy Kelly, an inmate at the facility, according to an affidavit detailing the arrest. Hampton was crowned Miss Kentucky USA in November 2010 when she was 21 years old. She was the first African American chosen to represent Kentucky in the Miss USA pageant. While listening to recorded phone calls, officers from the Ohio State Highway Patrol said they obtained enough evidence to obtain a warrant for a cavity search. As officers were interrogating her, Hampton reached into her pant leg and pushed a white balloon on to the floor, the affidavit said. Officers later determined that she was carrying 2.82 grams of marijuana into the jail, Assistant Allen County Prosecutor Kenneth Sturgill said. She was indicted on July 13 by an Allen County grand jury and faces one count of “illegal conveyance of drugs of abuse onto the grounds of a specified governmental facility,” a third-degree felony that carries a three-year prison sentence. Hampton is scheduled to be arraigned July 26 in Allen County. (Extremely Beautiful) Meet Our Model of the Week, Miss Chioma Iheomamere. Exclusive Interview With Queen Chisom,Reigning Miss Tourism Ogun state Amity.